Most sports activities, such as Basketball, Baseball or Soccer, have adopted in the past few years, advanced technologies and data analysis tools while the fitness world has been left untouched. During a fitness training session, there are dozens of data input that is being generated but are not translated to an accessible, easy to use professional and personalized feedback for trainees. As a result of the lack of continuous feedback for trainees, workout space operators suffer from a high churn rate, 50% in the first trainees’ membership year. This is the exact industry fitV is aiming to disrupt. The indoor workout industry which is a $5B market includes gyms and studios and consists of more than 200M active trainees worldwide. fitV is aiming to help the 300k indoor working spaces by increasing their retention; as a 5% increase in retention is a 60% increase in profit! 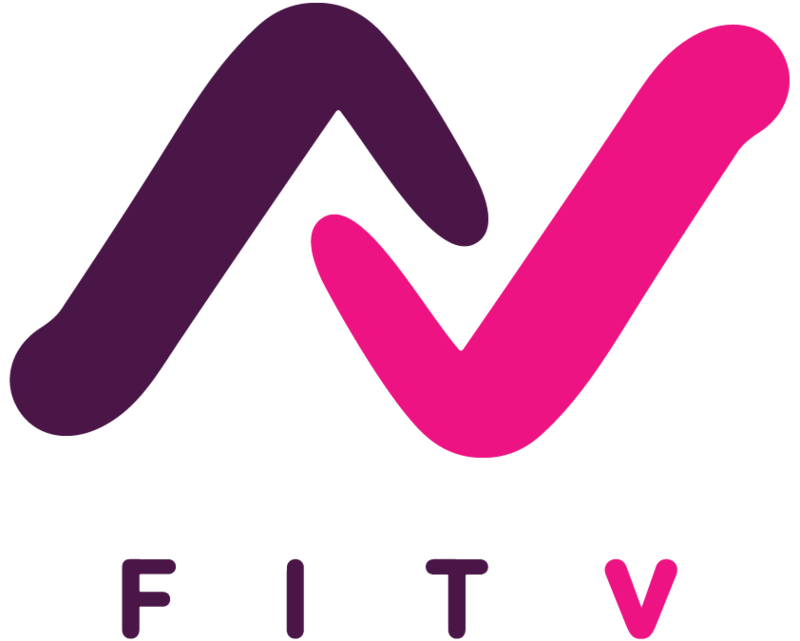 fitV’s product empowers the way people train by turning workout spaces into innovative smart zones, which helps operators lower their churn rates; their number one problem. 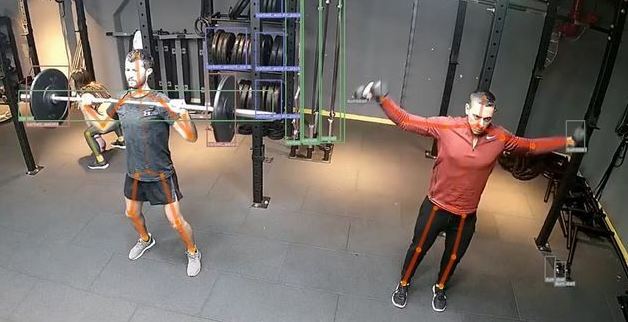 fitV develops advanced machine vision and deep learning algorithms combined with Kinesiologist and body motion experts. Combining these technologies, fitV can categorize and classify every movement and generate real-time insights based on the trainee’s live workout session. fitV team has 10 years experience working together as co-officers in the ‘Maglan’ unit in the IDF, where they worked side by side, tackling challenges and building their friendship. Gal Rotman, CEO, experienced in international sales, marketing and finance at Orbotech and Elbit. Ofer Goldstein, CTO, a hardware and algorithm engineer in Apple. Neta Osman, VP R&D, a full stack developer, experience in leading web developing projects at Moveo. 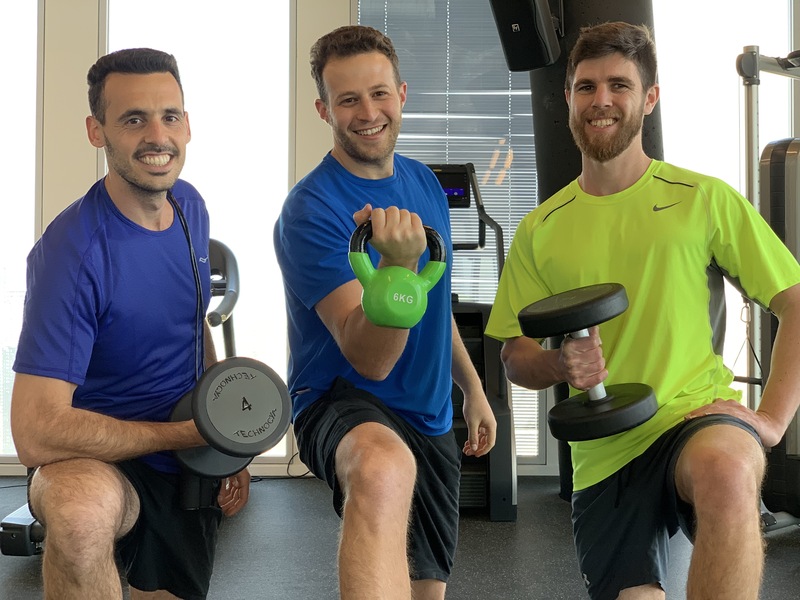 Together they hold the vision of empowering every trainee around the world by giving them a more personalized, professionalized and enjoyable workout experience.